Calling it now, next summer's Superbowl will be one to remember. That's because Justin Timberlake has been officially tapped as the halftime performer. Yeah, we're freaking out and totally excited! And we can only assume that the aca-community is doing the same. From "Cry Me a River" to "What Goes Around" there is no shortage of JT covers and we can only imagine that even more are bound to appear over the coming months. So much so that we're dedicating today's Top 5 to our favorite ex-boy band member turned solo artist. Close-up smooth grooves, it doesn't get much better than this. The blend and balance of the Footnotes is quite extraordinary in this cover of "Pusher Love Girl" not to mention the spectacular falsetto of the lead. I don't think there's been a more diverse song in years for the a cappella community to tackle like that of "Drink You Away." And Alabaster Blue is putting in overtime on this performance as they infuse pop, soul, country and blues for one worthwhile JT cover. Juxtaposition magnificently replicates all the feel good vibes found in the original track of JT's "Can't Stop The Feeling" in this cover video. From their infectious energy to the superstar vocals, Juxta proves why there are very few who can bring a unique style to pop covers like they can. It'd be really easy to fill this list with Justin Timberlake medleys, but few are on the level of this one by the UCLA Medleys. Each solo can hold their own, the transitions are easy on the ears and the harmonies are simply wonderful. 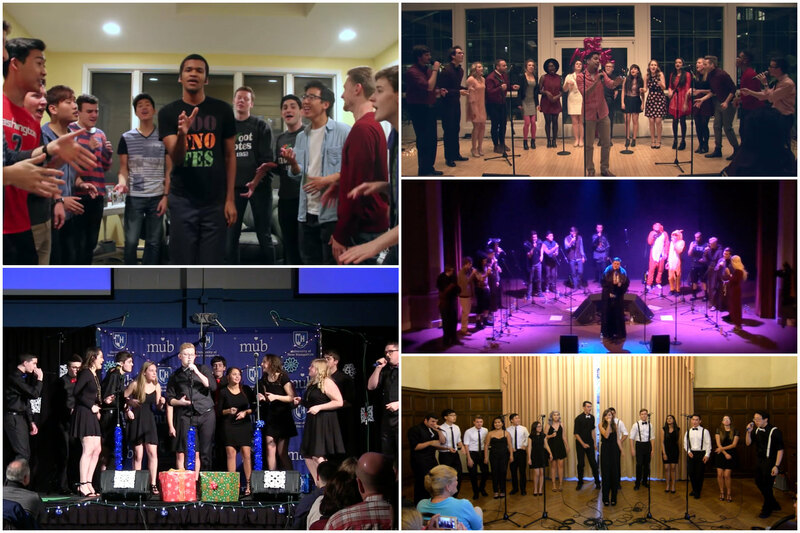 Like JT, Loyolacappella is incredible at creating a fun and lively party onstage through music. The soloists effortlessly command the stage and the backing group seem to really enjoy performing, which is so important for the audience. The group's cover of "Take Back the Night" was easily a no-brainer for this list.